Chattanooga is voted best place to live by Outside Magazine. 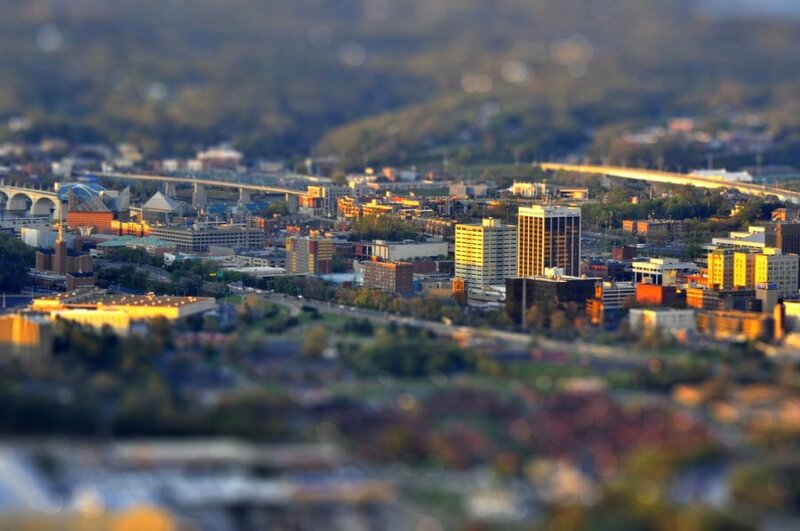 When Chattanooga won Outside Magazine's "Best Town Ever" competition in 2011, the ensuing article by one of the publication's writers seemed as much a critique of the Scenic City's culture and values as it did an exploration of its recreational merit. This time around, Chattanooga has received a glowing review. The September cover of Outside Magazine features an image taken from the North Shore looking south over the Market Street Bridge. And three pages inside are dedicated to photos and an article about "a Southern gem that surprised us once again." "But now the city itself has caught up with the surrounding action," wrote Graham Averill, who penned the article for Outside Magazine. "Neighborhoods are filling up with record stores, coffeehouses and restaurants, and breweries are opening that offer the perfect nightcaps to days spent on the trails, creeks and crags." Chattanooga earned the "Best Town Ever" honor for the second time in June after it won six rounds of voting capped by a victory over Port Angeles, Wash., in the finals. The city was ineligible for the competition from 2012-14 because of its 2011 title. When writer Chuck Thompson came to profile the city after its victory that year, he highlighted its "ubiquitous evangelical dogma, and a reputation for red-state conservatism." Averill's article contains no political descriptions of Chattanooga and instead highlights a "transformation" over the last five years that locals he spoke with credited EPB's fiber optic Internet with sparking. "It might be too early to start calling it the Silicon Gorge, but people are relocating to Chattanooga because it has something that many other recreation meccas don't: opportunity." Averill wrote. The article also includes a "weekend plan" with activity and restaurant recommendations. "We were just very pleased, starting with the cover — what an incredible shot that is — and then the content. I think they did a very good job of capturing what this city is about," said Bob Doak, who heads the Chattanooga Convention and Visitors Bureau. The Scenic City will also be featured on the Aug. 27 edition of the "Today" show, the Visitors Bureau announced Tuesday. Doak credited a sustaining of the city's brand over the last several years for helping keep Chattanooga in the national spotlight since Outside Magazine first crowned it in 2011. "We pulled out all stops to go win this accolade because it means so much to our city," Doak said. "It is our brand, and that's why we spent as much time as we did on this, and we're elated with the coverage." Contact David Cobb at dcobb@timesfree press.com.